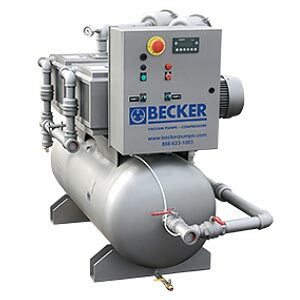 BeckerPumpSales.com is your complete source for Becker Central Vacuum Systems. 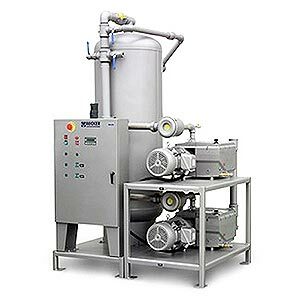 Becker Central Vacuum Systems are the ideal solution for manufacturers to trim operating expenses and increase efficiency. 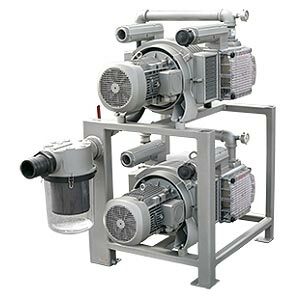 Centralizing the vacuum eliminates the necessity for personnel to perform periodic maintenance or repair on many pumps around the facility. 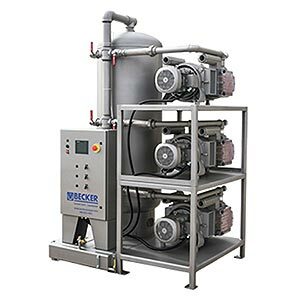 Our knowledgeable sales staff is here to help you find the right Becker Central Vacuum System to fit the job.